Helpful Tips to Take the Homeowners “Fear” Out of Halloween! 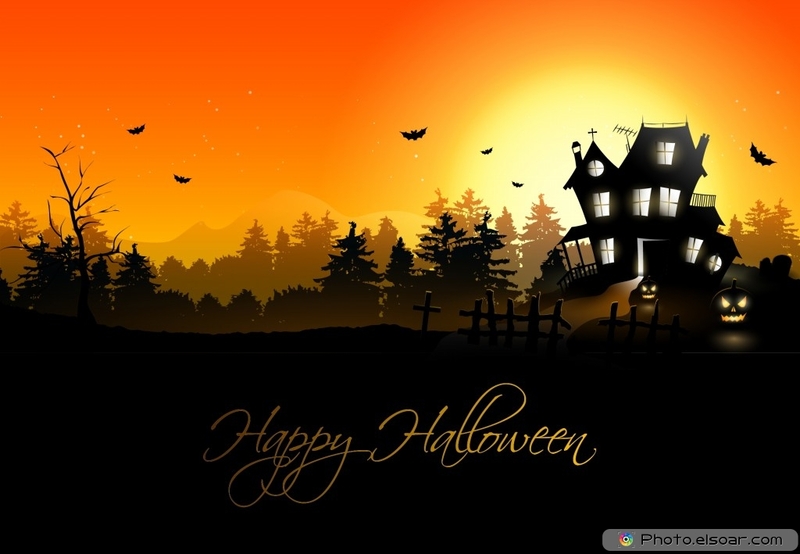 Happy Halloween from All of Us at Erhardt Group! Have you ever wondered if you are covered should a strange mishap take place on your property during all the Halloween mayhem? Well until today, this thought had never really crossed my mind. I have always just sat back and enjoyed the parade of ghost, goblins, and princesses as they come by to trick-or-treat in my neighborhood. I found some interesting articles about Halloween mishaps that have taken place on someone’s property, leaving them ultimately responsible for the resulting outcome. Do homeowners need to worry about whether or not their insurance covers such mishaps? The answer to this question was an exciting “No”. Injury to someone while trick-or-treating on your property is covered under the liability section of your insurance policy. A fire is set due to a candle or decoration is covered and if your home is unlivable then your insurance will provided living expenses while you wait to be reunited with your home. Halloween vandals hit your home, never fear your insurance is here. Should these damages exceed your chosen deductible then your policy will ensure your home looks like new. The Insurance Information Institute offers some helpful tips to ensure that your Halloween is exciting but free of accidents. First, remove any items that could cause someone to trip from walk ways and any other place guest may wander. Second, make sure that your property is well lit, ensuring everyone can see where they are going. Third, when lighting up your jack-o-lanterns, use battery-powered lights instead of candles. Fourth, make sure that any dangerous item, such as lighters or candles are out of reach of children. Fifth, there is no biting on Halloween, so put your pets away from all the excitement. Sixth and final tip; read and know the safety warning and precautions for all of your holiday decorations. Crystal is native to Oklahoma where she graduated from Blanchard High School, and earned her Bachelors degree in Organizational Leadership from Cameron University. She is currently teaching Technology Engineering and working for the Erhardt Group as the Social Media and Technology Coordinator. Crystal has owned her own business for the past 10 years and was until recently the office manager/marketing manager for a software consulting company, so her expertise in marketing and customer relations is a great asset to the Erhardt Group.